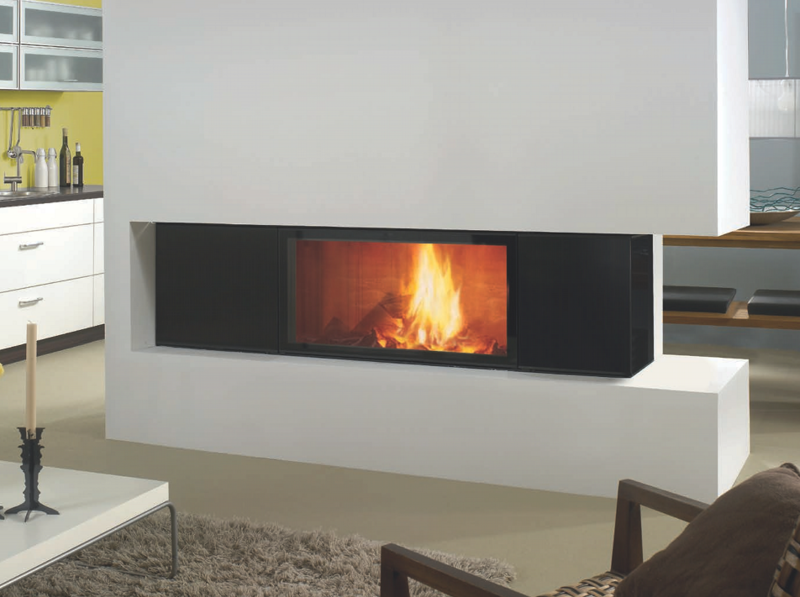 Spartherm is the largest manufacture of wood fireplaces and stoves in Europe. They supply modern, durable fireplaces, featuring winning technology and design. They rely on their know-how and instinctive feel when making fireplaces because – after all – they are the heart of the fireplace.